When a business starts to grow, the employee count will start to rise. Whilst this is an excellent sign that a business is thriving, it also adds to the company’s already extensive to-do list, now having to organise the mass payments of its growing number of employees. This is where a payroll system could come in handy. Payroll is defined as a list of all employees within a company that records the total sum of money each member of staff has made during their employment. A payroll system could be an essential tool in helping a business run smoothly, taking control of the employee payments and therefore giving a company one less things worry about. To pay a company’s employees. Calculating the amount of National Insurance Contributions (NIC) and tax that needs to be deducted from the gross pay of an employee. Report any and all employee payment details to HMRC. Calculating how much each employee of a business has made and therefore should be paid. These factors alone help to make a business run more efficiently, not only by going through the proper methods of handling employee payment and making sure a company is in keeping with the governments rules and regulations surrounding this, but also organising employee payment to make it as efficient as possible, further improving the overall efficiency of a business. There are numerous different ways to go about incorporating a payroll system, including the implementation of payroll software within a business. Whether you use Xero, Quickbooks or outsource your payroll to companies such as SD Worx, here are some ways that payroll systems can help. Although it can be difficult to keep up-to-date on the seemingly ever-changing rules and regulations surrounding tax, using a payroll system can help by notifying a business as to when certain regulations have been updated. This can help to make a business more efficient by significantly reducing the amount of time and energy a company spends on manually keeping up to date with these frequent updates, and therefore frees up some of company’s time to be spent on more productive elements of the business, improving its overall efficiency. Payroll tax contributions is a common mistake for companies and missing deadlines or payments can lead to fine. Read this article for more examples of payroll mistakes that will cost. Some payroll software solutions offer virtual employee calendars to help a business keep up-to-date with each member of staff in great detail. 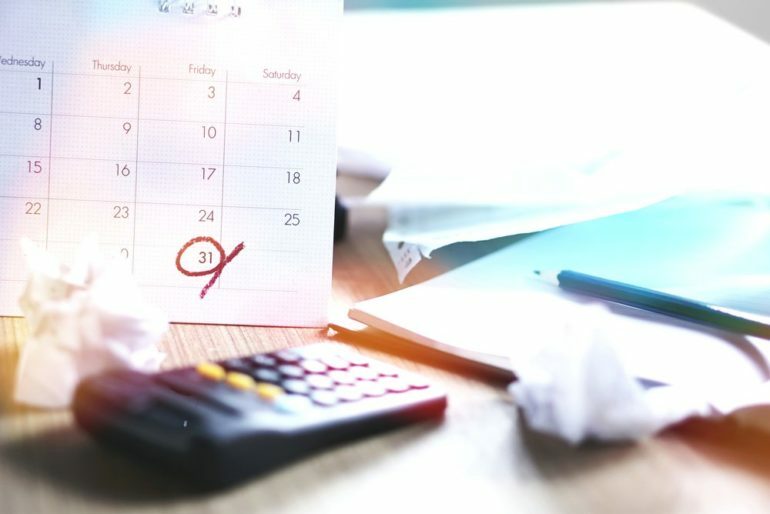 Such employee calendars can help a company further to manage elements that may alter an employee’s payment for a given month such as absences, overtime and sick leave. By looking through an employee’s virtual calendar, businesses can not only see when they should be in work, but also what type of leave they are on, how much they are entitled to in terms of leave, and make appropriate plans to alleviate the effect of the employee’s absence. All of this helping to improve upon the overall efficiency, and furthermore productivity, of a business. By incorporating software to manage the payroll sector of a business, this reduces the number of hours a company would otherwise spend manually sifting through all factors related to its employee’s payment; including calculating NIC and tax deductions, calculating the actual monthly payment for each member of staff and reporting these to HMRC. By implementing payroll software, this can help to considerably reduce the length of time a business spends on this, freeing its time up to be spent on more productive and efficient means of work.